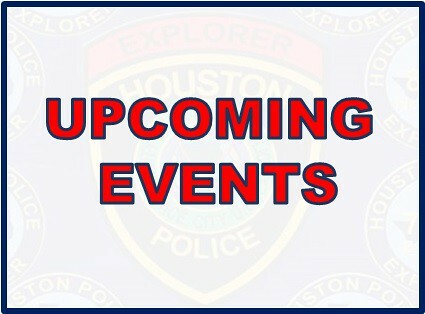 The next in house Explorer competition will be next Saturday, April 9th, at the HPD Academy. This competition helps choose which teams will go to the next TLEEAA Explorer Competition. 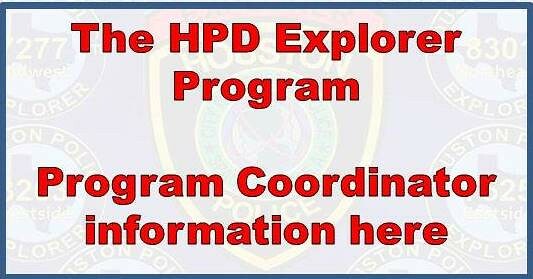 Good luck to all of our Explorers!